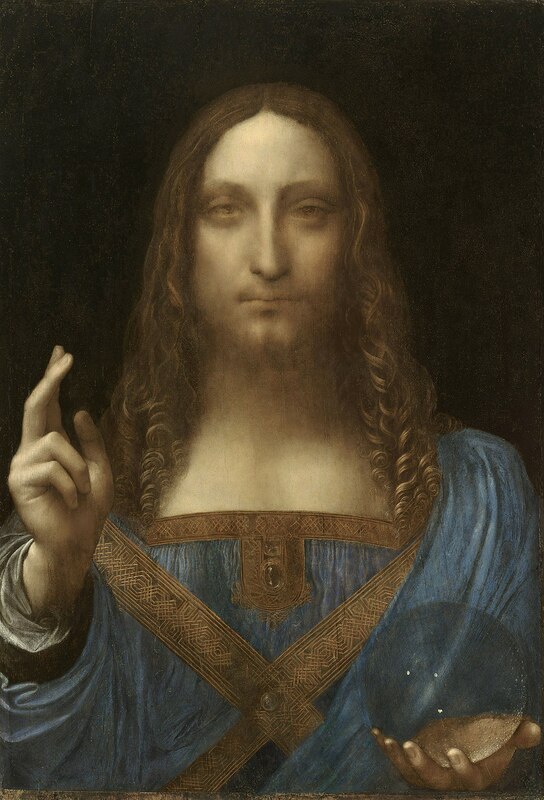 What can we learn from how we look at Leonardo’s Salvator Mundi? It’s another painting by Leonardo da Vinci. So how we look at it is surely very interesting. Just to test my original idea, there is actually a video of people looking at Salvator Mundi. Here it is down below. And I think the people here are more often staring or even gaping, rather than exploring- or playing-type-looking. Even if, less than 100 years ago, the painting sold at Sothebys for a mere £45. That was before the extensive restoration? See the timelapse here. But surely the art market wheeler-dealer magic also has something to do with it?